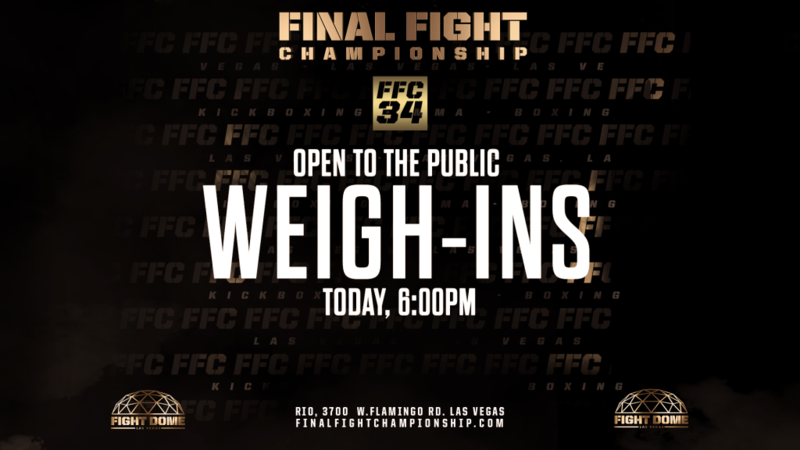 Las Vegas, NV, (November 15, 2018) – The official Weigh In Ceremony for “FFC 34” is Open To The Public and it gets underway today (Thursday) at 6:00 p.m. (PST) at Fight Dome TV Studio located at Caesars Entertainment’s Rio Las Vegas, in the Masquerade Village section on the main concourse of the casino. 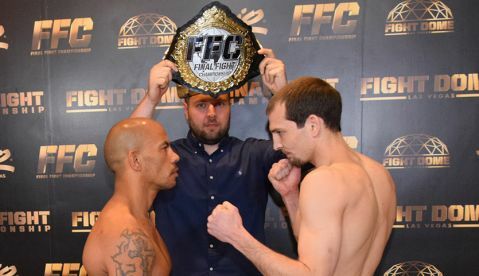 “FFC 34” will deliver the very best in Boxing, Kickboxing and MMA and will feature an FFC Lightweight Kickboxing title bout in the Main Event between the defending champion, Samo Petje (35-6-1) and the challenger, Bruno Gazani (60-6-0). 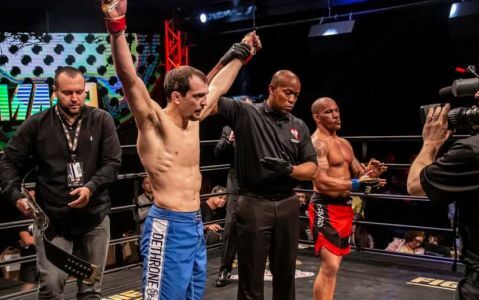 The Co-Main Event will feature an MMA Heavyweight clash between two savvy veterans, DJ “Da Protege” Linderman (21-14-0) and Tony “Hulk” Johnson (11-4-1). 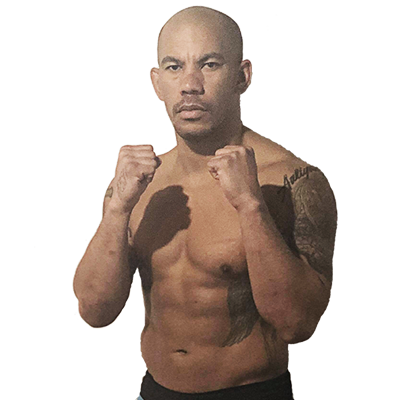 Tickets are available for purchase at any Las Vegas Caesars Entertainment Box Office and TicketMaster.com. 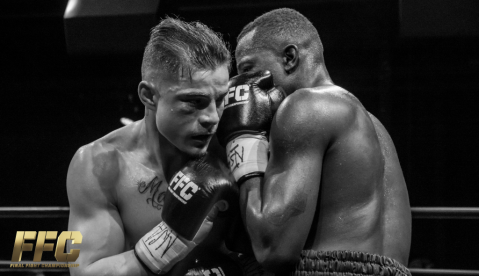 The ‘multi-discipline’ event will air nationwide on CBS Sports Network, and in Spanish, on Claro Sports in Mexico and Latin America. Check your local listings for more information. 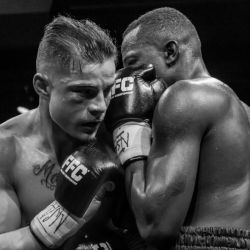 Next articleMore fights confirmed for FFC 35 April 19!